You're always negotiating. Whether making a business deal, talking to friends or booking a holiday, negotiation is going on. And most of us are terrible at it. Stuart Diamond is often described as 'the world's leading negotiator'. He runs the most popular course at Wharton business school, he advises Google and the UN on how to make deals, and his negotiating methods have settled thousands of disputes including the Hollywood writers' strike. 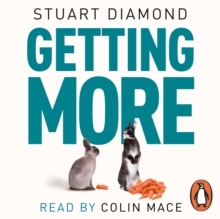 In this bestselling book, Diamond reveals the secrets behind getting more in any negotiation - whatever 'more' means to you. 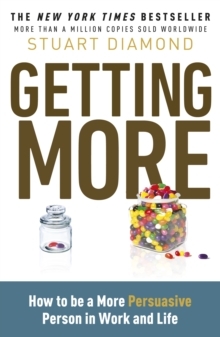 Getting More is accessible, jargon-free, innovative...and it works.